Plenty of appliance stores have good products and selection. 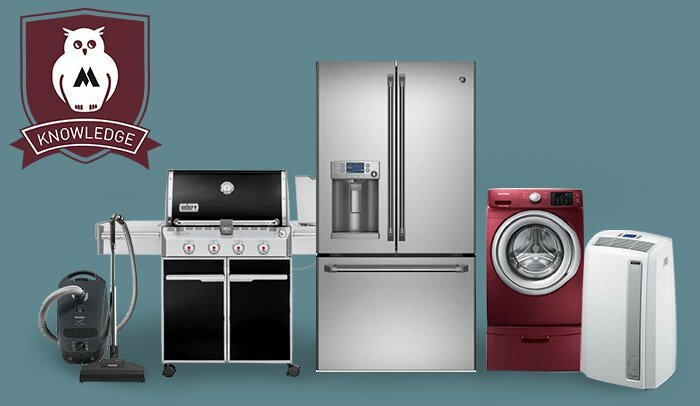 But for a superior value experience, residents of the Mid-Hudson Valley have known for generations that Michael's Appliance Center is the place to go. What makes shopping at Michael's a superior experience? We don't just sell you products. Our knowledgeable sales and service team guide you through the process, learn to understand your needs, and help you in every way to make the choices that work best for you. Our showroom is truly unique, not only for its massive size and extensive selection, but also for the inclusion of a Living Kitchen by Wolf Sub-Zero that you simply must experience for yourself. And whatever your price range may be, we've got products to fit. Contrary to what you may have heard, "superior" is not about high prices. It's about exceptional value at every stage of the process – especially your satisfaction when you're enjoying your purchase each day. That's special. That's Michael's Appliance Center. Our customers are happy, just like you will be too!